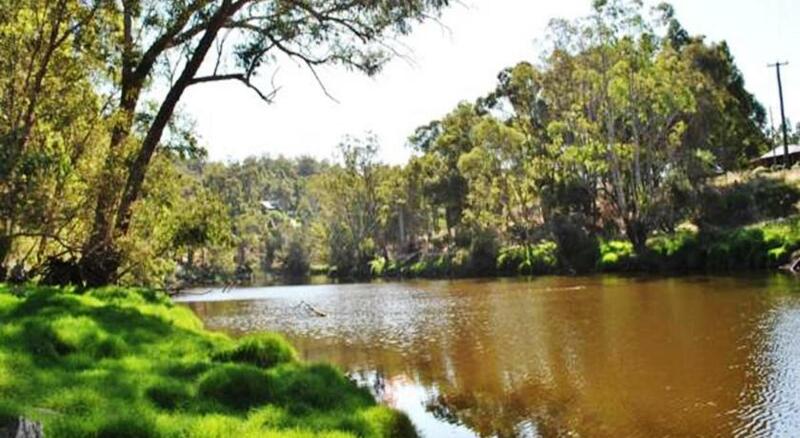 Tweed Valley Lodge is located in Bridgetown along the beautiful Blackwood River. 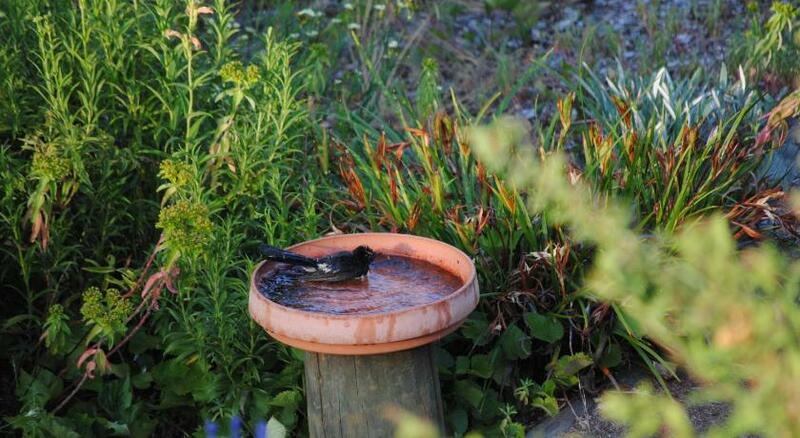 Positioned in rich bushland, guests can enjoy river views, free continental breakfast on the garden terrace and daily bird feeding. The Bridgetown Tweed Valley Lodge is 2 minutesâ€™ drive from local shops and restaurants and just 5 minutesâ€™ drive from Blackwood Valley Cider. 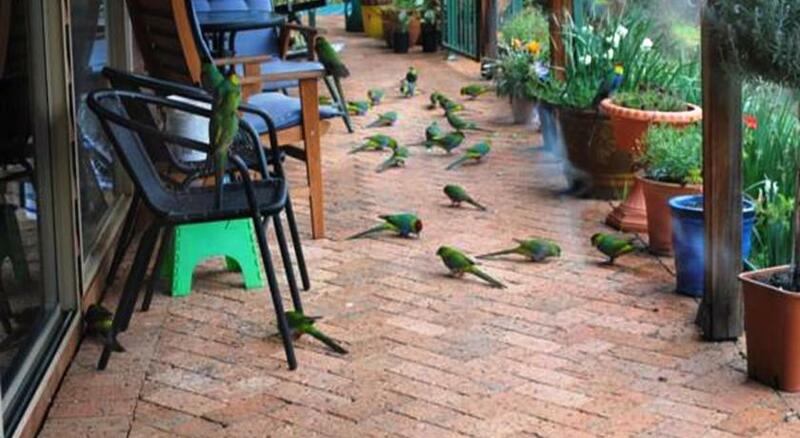 It is 1.5 hoursâ€™ drive from Busselton Regional Airport. The self-contained, adult only rooms contain a seating area featuring a flat-screen TV with satellite channels and DVD player. Also provided is a kitchenette with a microwave, toaster, kettle and a refrigerator. 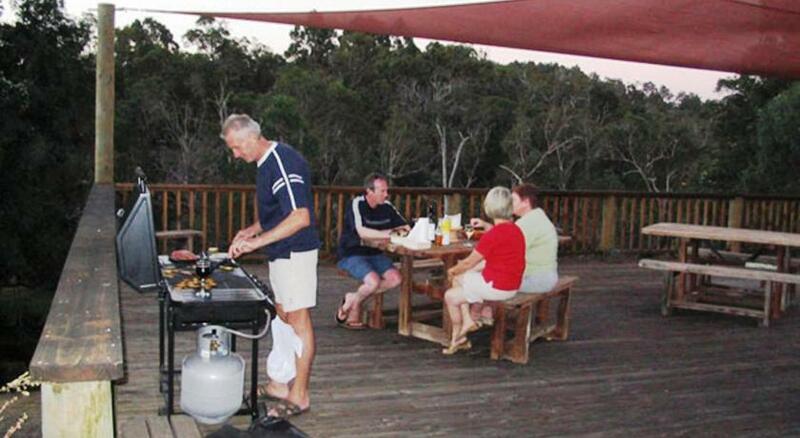 Guests can relax by the riverbank or prepare a meal using the shared BBQ facilities available.